(CNN) At least 14 people were killed and 33 others injured after an explosion at a mosque in eastern Afghanistan on Sunday, the latest in a wave of deadly attacks in the country in recent weeks. The mosque, in the city of Khost, was also being used as a voter registration center, ahead of parliamentary elections in October. 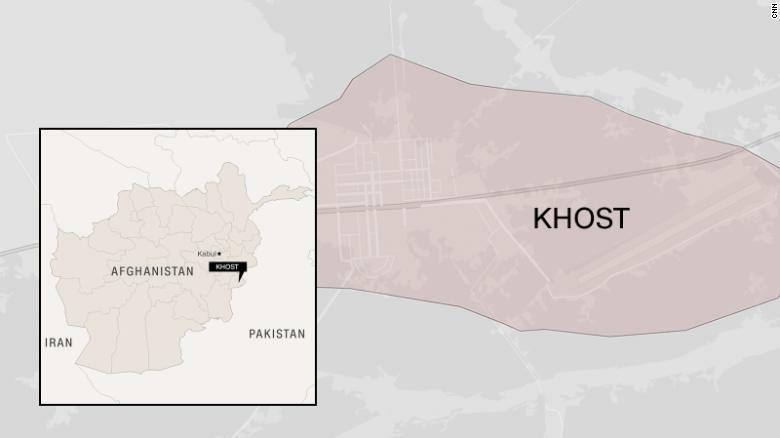 The blast was caused by a bomb placed in the mosque, rather than by a suicide bomber, Khost’s Chief of Police Basir Bina told CNN. The Taliban denied involvement in the blast, and so far no group has claimed responsibility for the attack, which happened at 2:20pm local time. 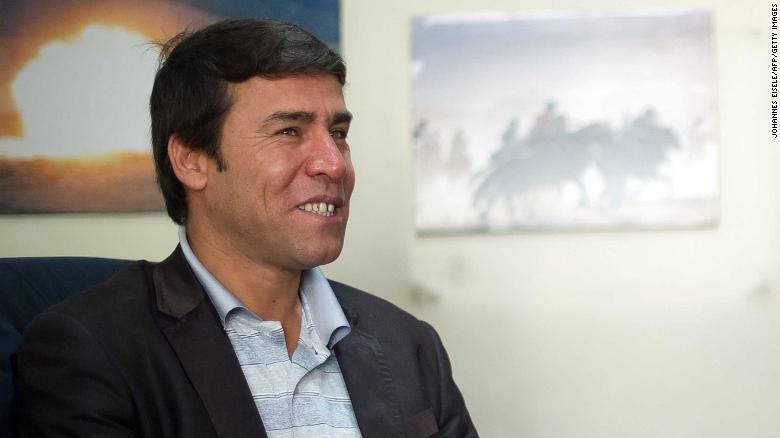 Veteran photojournalist Shah Marai was killed in an attack in Kabul last week. It is the latest in a wave of deadly attacks to hit the war-torn country in recent weeks. On Monday, nine journalists were killed in the capital Kabul when a bomber disguised as a TV cameraman detonated a second bomb at the site of an earlier explosion. Among the dead was Agence France Presse photographer Shah Marai, a father of six and chief photographer in the agency’s bureau there. He had covering the Afghan conflict for over 15 years. BBC reporter Ahmad Shah was killed on his way home. 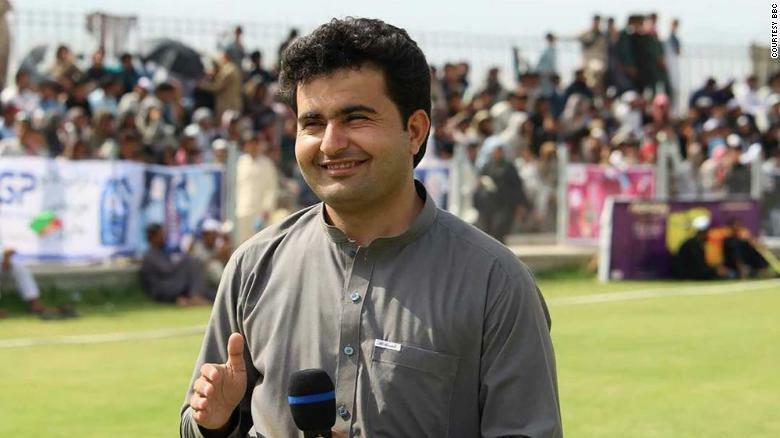 Also killed in a separate attack on the same day was 29-year-old BBC reporter Ahmad Shahwho was shot by unknown gunmen, also in Khost province.